This is my favorite set of pieces ever written, performed by one of my favorite pianists. Treat yourself to a sublime experience with this CD. Zimerman has an alluring sense of rubato, beautiful touch, and a wide range of colors that will transport you to another world. I find a lot of metronomes very annoying. This one isn't annoying. I grew up using many metronomes I hated. I didn't hate this one. 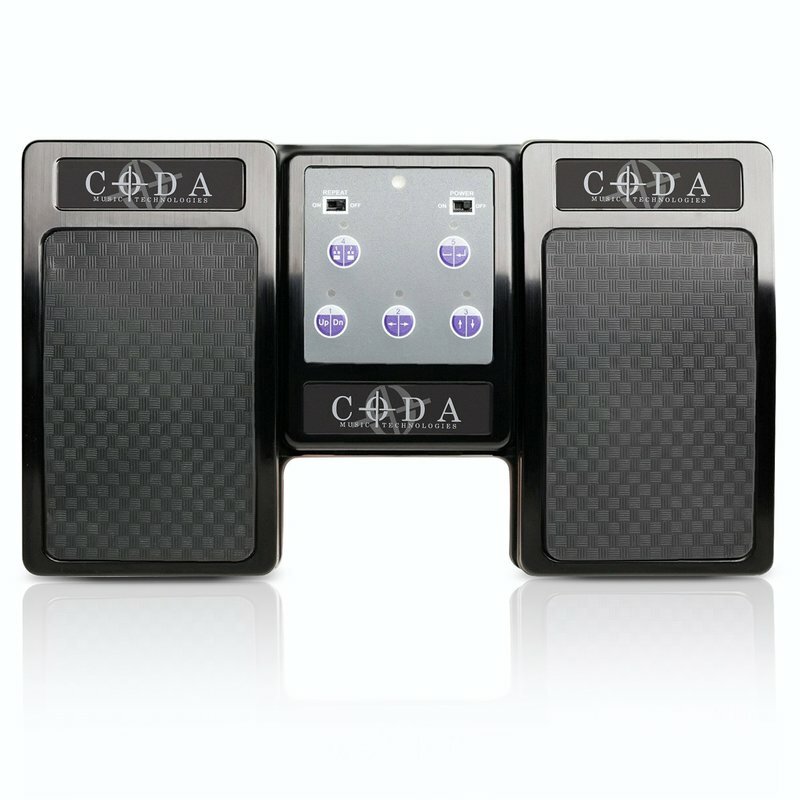 Get this metronome :) It also has a tuner which is cool. I don't need that, except for the once-every-two-years I dust off my mountain dulcimer and decide to learn another tune. One of the greatest-selling books in history, this is critical reading for anyone wanting to have more success in their career. This is a must-read for any aspiring musician, and especially for music teachers. The principals taught in this book changed my life for the better and have helped me to build my piano studio, learn to engage in more meaningful conversations, and help others through well-chosen words. If you haven't read this, read it this week. I dare you to buy this album and say it wasn't the best $13-16 you've ever spent in your life. Babayan gives Scarlatti a whole new dimension as he paints with the piano like no one else can. I've had the greatest of privileges to study privately with Sergei Babayan in approximately 20 lessons, and those lessons have changed my life. I believe he is the greatest living pianist. And another. Okay, I'm a fan alright? But if I tell you I think he's the greatest living pianist, I better recommend a few things for you to listen to. This CD features 20th century music, which may not be for everyone. If you're open-minded about weird-sounding music, this CD will take you on a wild ride. But if you like more traditional stuff, stick with the Scarlatti or Mendelssohn/Liszt album. 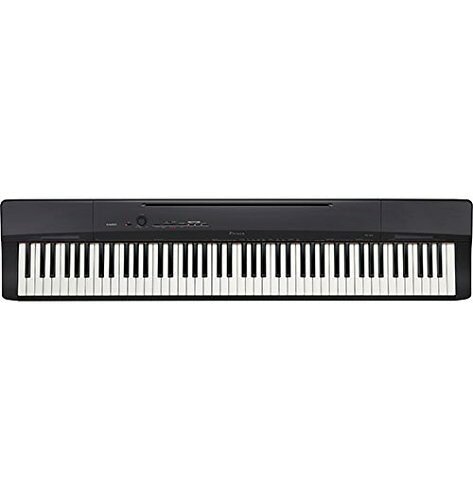 This Swedish seductress has everything you could ask for in a keyboard - impeccable sound, heavy weighted keys, fine gradations in pressure for great control of dynamic levels, and a hefty weight (which is inconvenient for hauling around, but is awesome when you're playing because it is so sturdy). It even has pedal sound, and harmonic overtones, which I still find completely insane and cool. True story: About 2 years ago, I was performing a concert, and for the last piece, I wanted to play the Tchaikovsky Piano Concerto No.1, 3rd movement with my wife playing the orchestral part. I was on a beautiful Steinway grand piano, and she was on the Nord. The auditorium where we were performing had poor acoustics, so they had to mic the piano, and also plug the Nord into the same sound system as the microphones on the Steinway. My wife warmed up with me, then went out into the hallway to send some emails. When she left, I jumped over onto the Nord to test the acoustics of the room. Then I took a break. She walked back in and said, "My gosh that Steinway sounds so good through the sound system." I told her it was the Nord. Yeah, the Nord is kind of a big deal. By the way, in case any of you are judging my wife right now, she has more intricate hearing in regards to tone quality and sound than anyone I've met aside from my piano professors. This thing is built like a rock. I honestly think you could throw it off of a 2 or 3 story building and it wouldn't break. It also has very fine height adjustments that you can lock in for your desired height, so each time you unfold it, it's the perfect height. If you buy a nice keyboard, don't get a cheap stand. For right around $100, this is unbeatable. It has been with me on many gigs and has never disappointed. If you're taking the plunge and getting the AKG C-414 mics, or the Neumann KM184 mics recommended above, you'll want a stellar audio interface (basically, you plug the interface into your computer, and plug the microphones into the interface, which processes the sound. I've heard a really wonderful microphone plugged into a really horrible interface and the results were awful). This one fits the bill. I recorded Meditation, a duo album with my wife, using this interface. After a mountain of research and comparisons from some of the audio engineers I trust most, I purchased this, and have been extremely pleased. 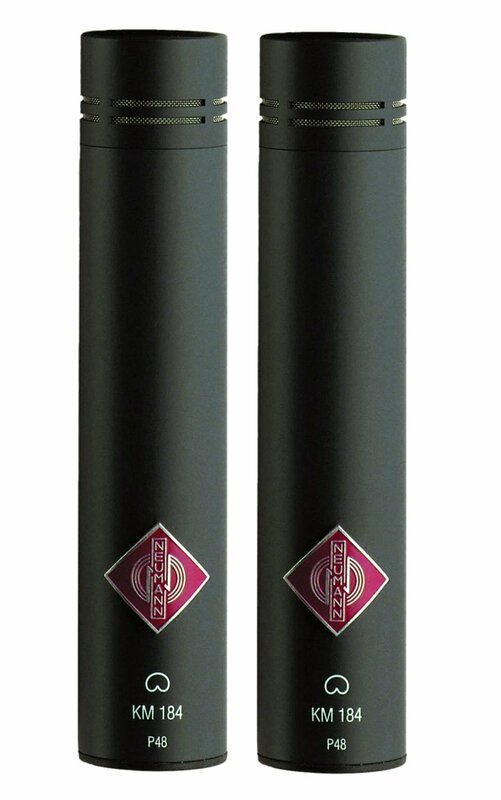 If you're not willing to spend a good deal on your interface, don't buy nice microphones. The Yeti Silver Edition listed above will serve you well if your budget is tight. 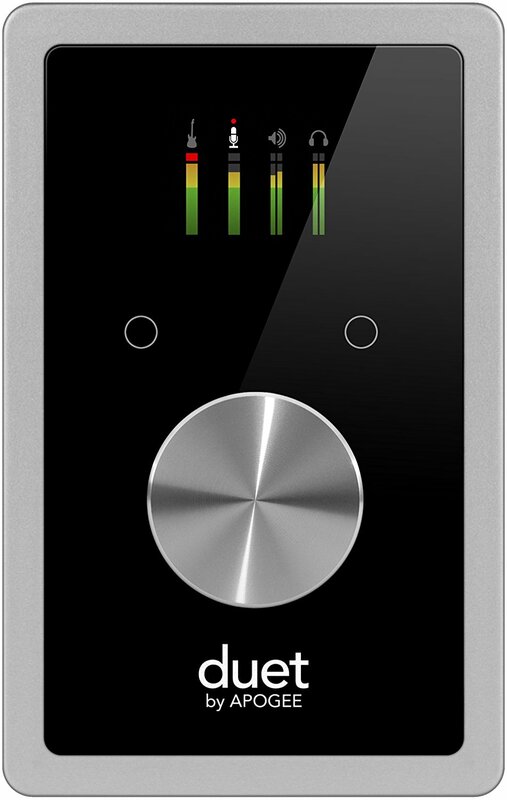 Another killer audio interface that I really love. I've recorded with the Neumanns using this, and I absolutely love the sound it yields. It's a bit less expensive than the Apollo. My audio engineer friends have told me that the the Apollo is better, but I've personally had great experiences with both interfaces. Want a lesson from one of the greatest piano teachers in history, the person who taught Sviatoslav Richter, Emil Gilels, Vera Gornostayeva, Radu Lupu, and other piano legends? Check out Heinrich Neuhaus's incredible book. This is occasionally unavailable on Amazon, and I've seen prices as low as $14, all the way up into the $150 range for this book. Hopefully, if you're interested, it'll be in the $14 range! ​This thing is a game-changer for me. To say I love it would be an understatement. I use this with the iPad Pro 12.9" for no-more-annoying-page-turner concerts. Just tap the right pedal with your left foot, and it turns the page. I use the ForScore app ($10) on the iPad. For those of you who have purchased this, a little trick I use is to always tap the pedal on a downbeat. It doesn't screw up my rhythm that way. Kudos to the makers of this fine piece of equipment. I've played about 10 concerts with it so far with 0 issues. It goes to sleep after awhile, to conserve the battery, but a quick tap of the foot and it turns back on. The battery life is very long. And, it's small enough to fit in the front pocket of my iPad case. Neat. This book is hilarious, inspiring, motivational, and real. I first got to "know" James by listening to his very entertaining podcast, The James Altucher Show, where he interviews some of the most successful people in the world. My wife decided to buy a pile of inspirational books awhile ago, and this was in the stack. After listening to his podcast, I picked it up and started reading. It gave me a new set of skills, more belief in my abilities, more creative thinking, and motivation to build a better online presence. 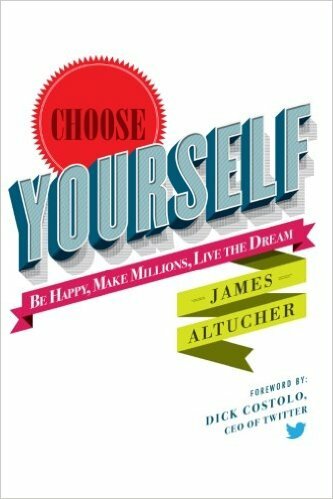 This is a must-read for anyone wanting to improve their life, their entrepreneurial skills, or their level of happiness. 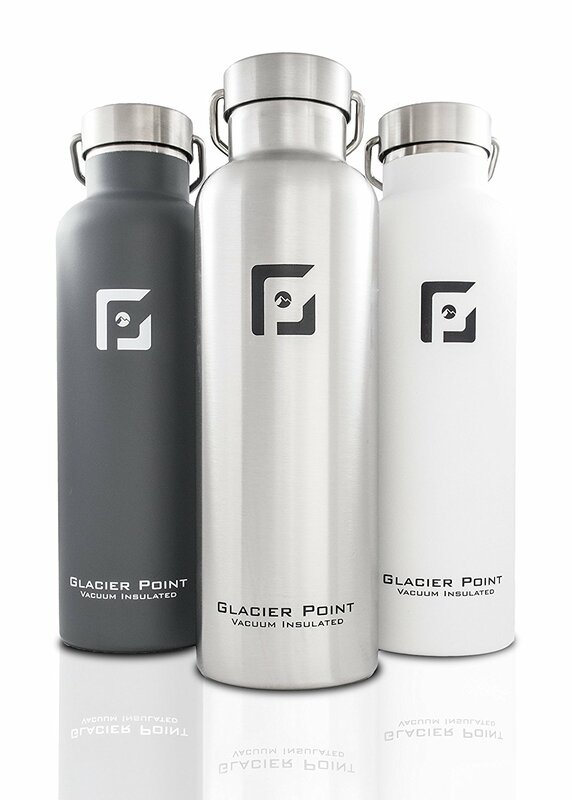 Glacier Point Vacuum Insulated Water Bottle - 25 Oz. ​A water bottle on a piano gear page? Is Josh one of those annoying health nuts? Definitely not. I do love soda as well. And candy. And cake. Heck, I need to work out just thinking about this stuff. But, these bottles are too cool not to mention. Fill it about 1/2 to 3/4 with ice, and refill it throughout the day, and at the end of the day, you still have ice. My wife says I'm a temperature snob - food has to be hot, drinks have to be cold. But, who wants to drink warm water, especially when you're about to kill yourself in the middle of practicing Rachmaninoff? That might just be the tipping point. I have two sizes of these bottles. This one fits in most cup holders, but I like the 32 oz. a lot as well (see below) since you have to refill slightly less often. The carry mechanism on the 32 oz is better for hiking. The lid is better for driving on the 25 oz. 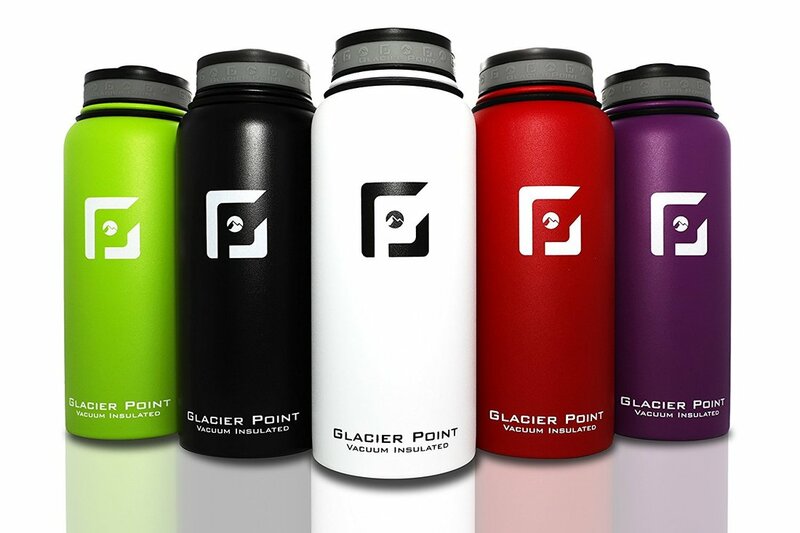 Glacier Point Vacuum Insulated Water Bottle - 32 Oz. Like I said above, this is bigger and requires less refilling throughout the day. Plus, you can look more outdoorsy in business meetings having to unscrew the bottle on your totally legit vacuum insulated water bottle. People may wonder what your next adventure on the weekend is. I like to feel cool unscrewing mine...between piano lessons. Sometimes I'm an idiot. Like the time I sold these on Craigslist to get some Beats by Dre headphones. I had them for 15 years and thought it was time for an "upgrade". Then, realizing my horrible mistake since the bass in the Dre's is perfect for rap but terrible for classical, I went out and repurchased these. 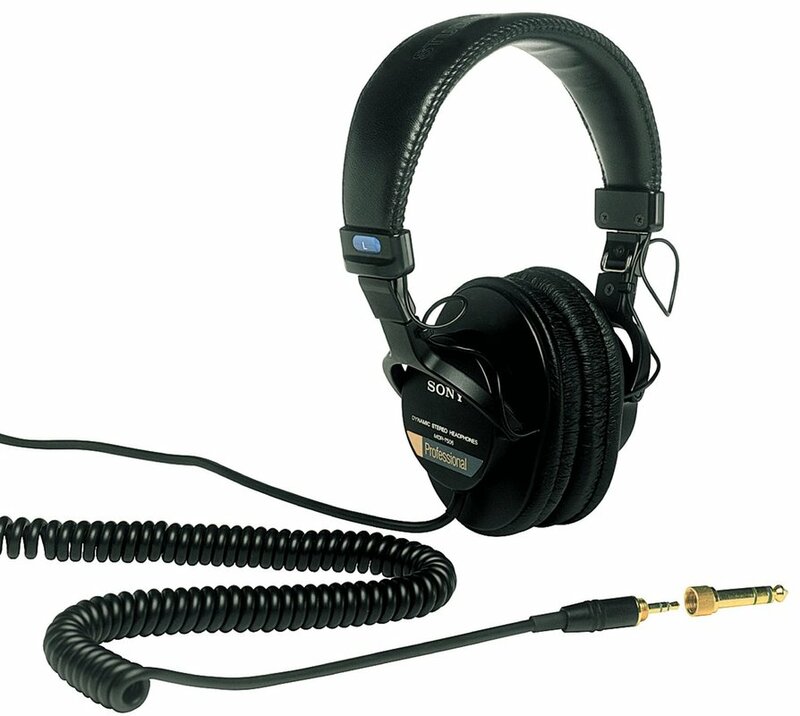 These are perfect headphones for recording sessions - everything is well-balanced and you can hear everything clearly. No crazy bass, clarity and vibrancy is wonderful, and the best part is how light and comfortable they are. They don't give you a headache like so many other pairs of tight or heavy over-ear headphones. Let's get one thing straight. This is definitely piano gear if you have a kid. I'm a proud baby-wearing dad to the cutest girl alive. I don't post pictures of her online for two reasons. First, obviously, is safety. Second is because I happen to have the most beautiful baby and don't want other parents feeling bad about it. 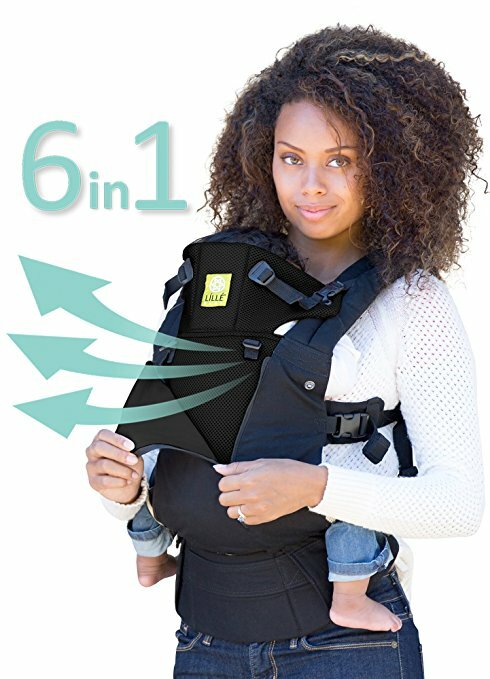 I love this carrier - we enjoyed hiking around Bryce Canyon, Antelope Canyon, and the Grand Canyon recently and this was perfect. It's also great for late-night practice sessions. This is important, because the more piano music babies hear, the smarter they will be, the better their grades will be in school, the better college they will get into, etc. 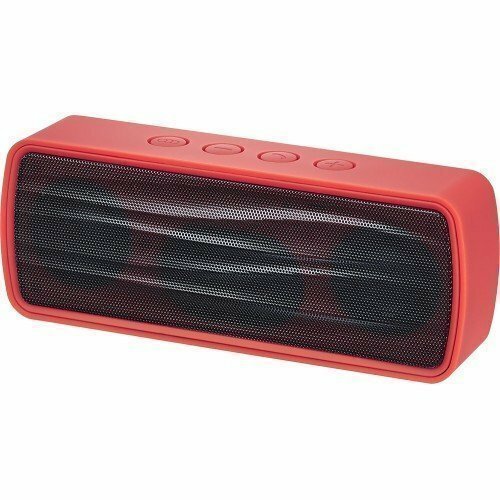 This is a great little speaker for the price (under $20). I made the mistake of buying an "iHome" speaker awhile back. It was the same price as this. It was pathetic. This is pretty dang powerful for how big it is and how inexpensive it is. I often use it outside when I work out, since no one wants to hang out with a fat pianist. Growing up, I had the honor of studying with an amazing teacher, Dr. Susan Duehlmeier. Each week she would mark in a different color for that week's areas of focus. 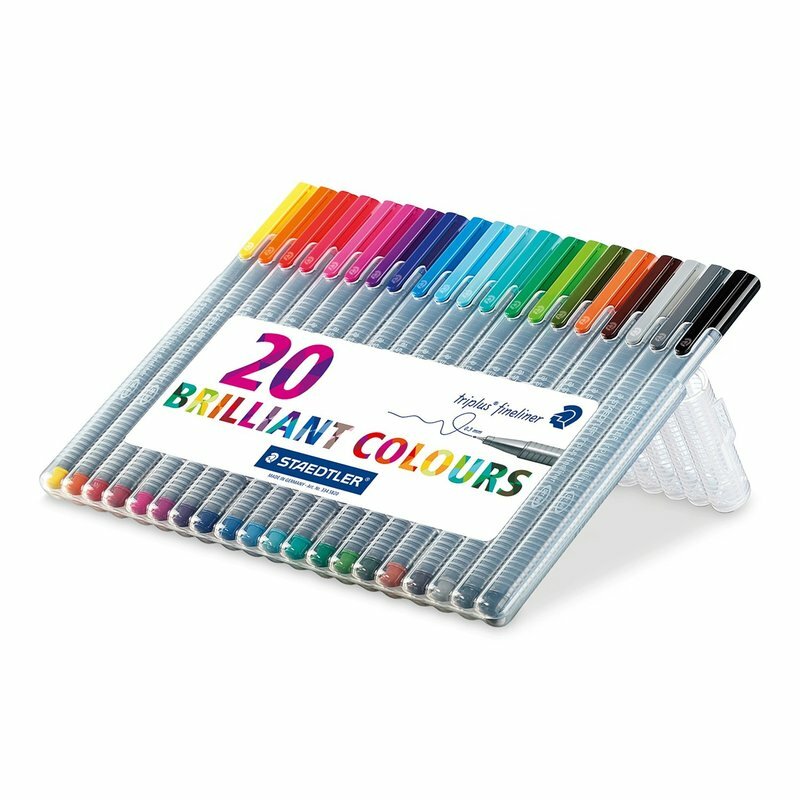 These are the pens she uses, so I bought a pack and they are awesome. Now the joke among my students is "What happens when we run out of colors?" I politely laugh, hoping that I won't have to do more than 20 lessons with them on one piece, you know, for my mental health. When I got married, my brother Jared pulled my wife aside, and with a very serious tone said, "You cannot let Josh become a fat pianist." Jared has a natural 6-pack, often being able to out-eat me at any family function. I guess he got the good genes. These dumbells are incredible and I enjoy them for a variety of workouts. 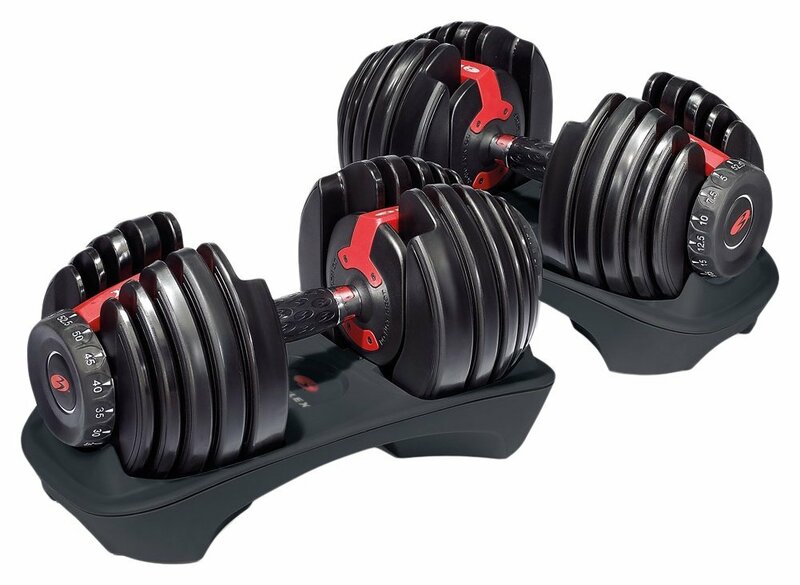 They save space, and even though the initial price is a little steep (as of today, they are $240), they save money big-time since they are so versatile in that it prevents you from having to buy a separate set of dumbbells for each weight amount. You could easily spend over $500 on a complete set of dumbbells ranging from 5-50 pounds, and you'd have an entire wall taken up in your house. These fit nicely into the corner, between your Nord keyboard, your music library bookshelf, and your yoga mat. 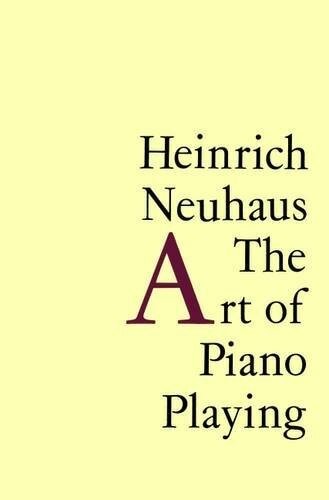 ​A great read for anyone, especially piano teachers! 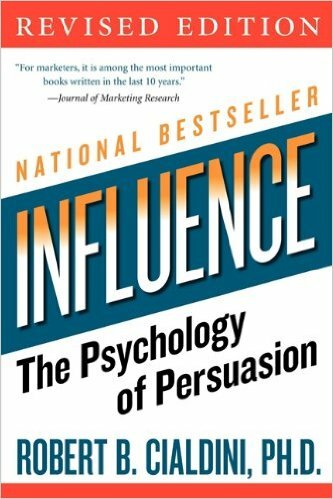 This book explores different ways in which influence works in our lives, for better or for worse. Many of the strategies in this book can be used effectively with piano students, helping them to grow through solid and persuasive communication. It is also quite hilarious, exploring weaknesses in human psychology (read the part about how a boy scout takes the author to town, basically guilting him into purchasing some chocolate bars he didn't even want). 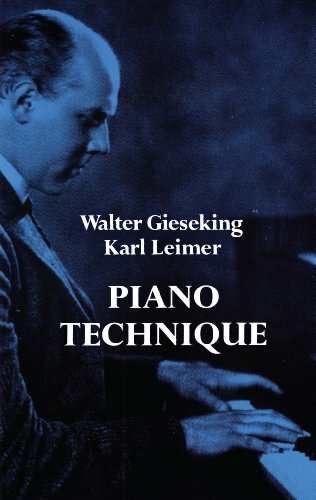 I generally find books about piano technique very bland, but even the first 30 pages of this book justify the price of buying it (it's very inexpensive...as of today it's about $6). The method of memorizing that is explained (good for any musician, not just pianists) is absolutely fascinating and has helped me to feel more secure on stage and in my overall confidence with musical memory in general. It has also increased the speed with which I am able to memorize. Definitely a good book to add to your music library.